Be Known for Something : Discover Your Church Communication Thread / Announcements / Churches: Want a 1-Day Primer in Communications? Everyone needs a pick -me-up. If you’re working in; working on; or leading a church communications team (website, worship guides, eblasts, social media, etc) — then this is a 1-Day Communications Workshops Seminar for you! 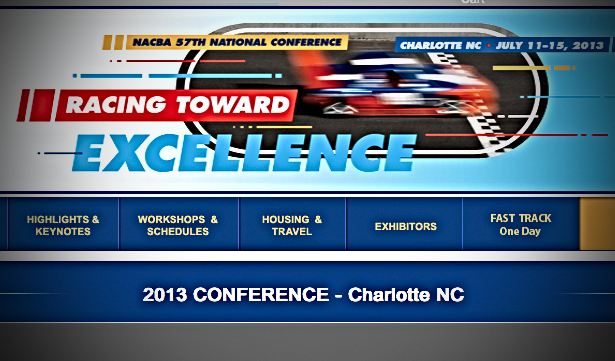 Conveniently happening in conjunction with the NACBA’s national conference in Charlotte, July 12. This day-long intensive is focused on bringing education, resources, and networking opportunities. No matter your area of communication in the church environment, this FASTTRACK is for you! Join your fellow communicators to learn the latest and best ways to communicate. Sessions include some of the best national church communicators (including BeKnownForSomething and PinPoint Creative‘s senior brand strategist, Mark MacDonald). Mark assists churches across the country to understand who they are, converting that information into a “brand” that can be used effectively through print, web, and social media. Simply put: The local church will “be known for something” so compelling that their congregations will grow. This session will help you intentionally resonate with your community!